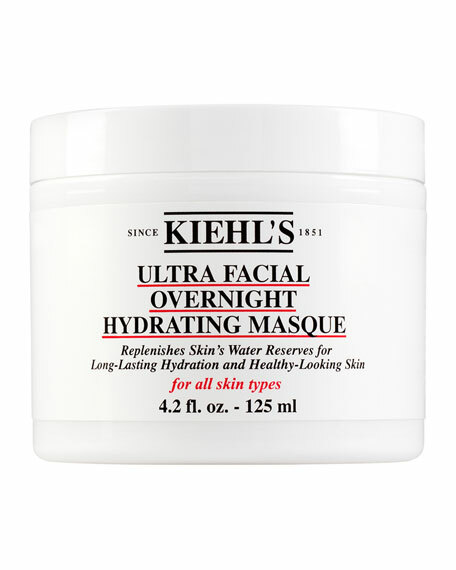 Kiehl's Since 1851 Ultra Facial Overnight Hydrating Mask, 4.2 fl. oz. 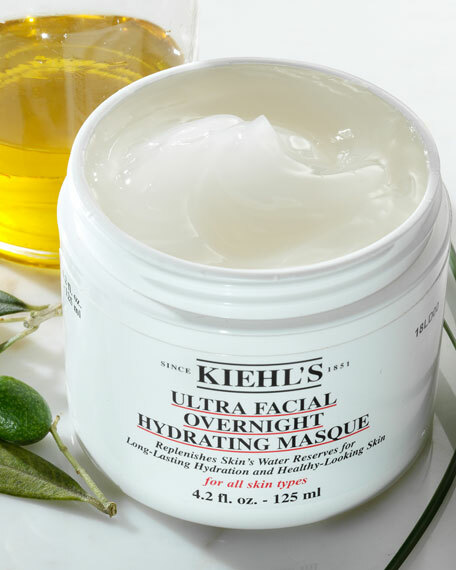 Infused with Fountain Plant and Squalane, this face mask helps replenish skin's water reserves for long-lasting hydration. 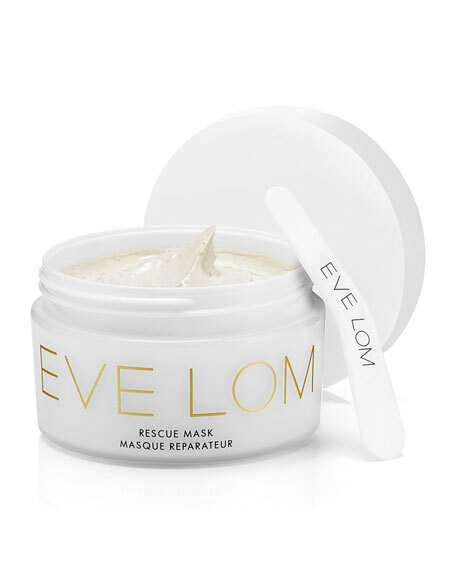 Leave on overnight and wake up to skin that feels smooth, soft and supple. 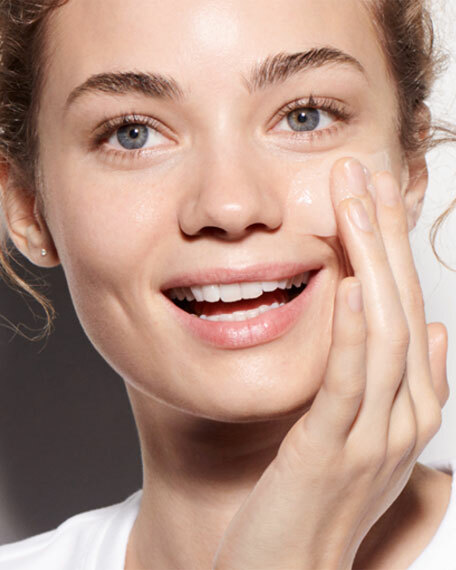 Plant-based Glycerin: A renowned skin care ingredient that works as a moisture magnet and pulls essential moisture into skin. 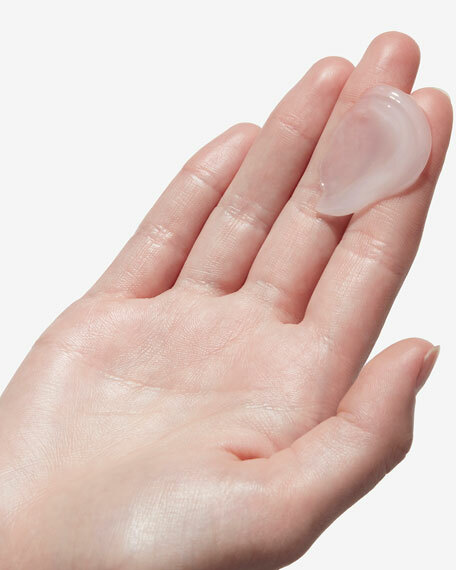 It is highly compatible with skin and also creates a "reservoir effect", enhancing the water-holding capacity of the skin and ultimately helping to provide skin elasticity and plumpness and facilitates epidermal barrier function. 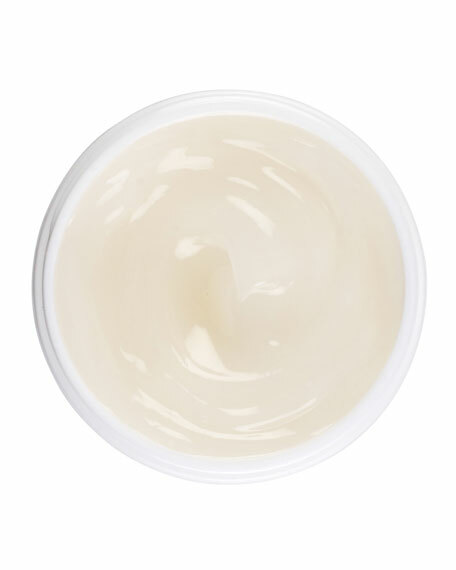 The glycerin used in this formula is plant-based and can be derived from sources including palm fruit, rapeseed and coconut. 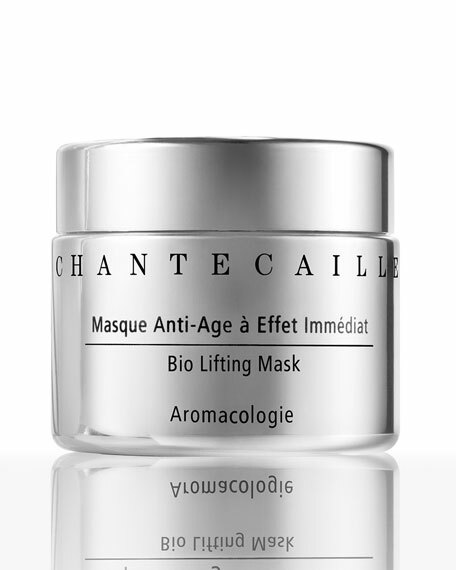 Also known as Ophiopogon Japonicus Extract, this is native to Asia and is known to resists drought. 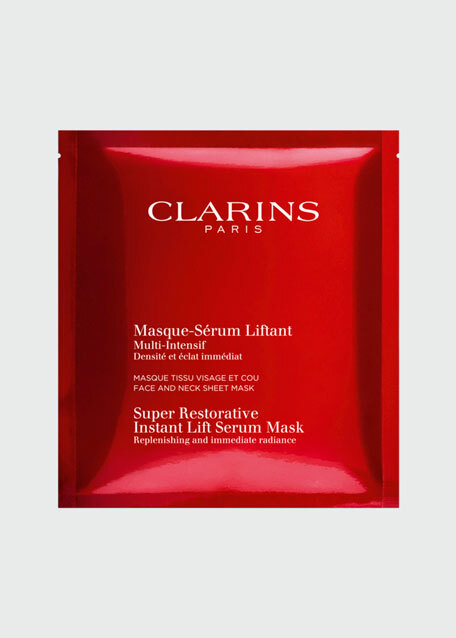 In skin it helps boost the natural ability to retain water and aids in increasing skin's production of humectants.